(VEN) - 2017 marked the 45th anniversary of Vietnam-India diplomatic relations and the 10th anniversary of the strategic partnership between the two countries. Economic cooperation has expanded continuously with bilateral trade in the first eight months of 2017 reaching US$4.96 billion, up 43.22 percent compared with the same period last year, and expected to grow further in coming years. Vietnam and India established full diplomatic relations in 1972. Today, economic cooperation is a priority in bilateral relations. India currently is Vietnam’s tenth largest trading partner, and Vietnam ranks 25th among India’s trading partners. Statistics from the Vietnamese side show that annual bilateral trade in the 2010-2016 period exceeded US$5 billion, a fivefold increase compared with the 2007-2009 period. At the signing ceremony of a memorandum of understanding between the Vietnamese Ministry of Planning and Investment’s Foreign Investment Agency and the Indian Business Chamber in Vietnam (Incham) on October 25, Incham President Neeraj Malik said India provides Vietnam with raw materials for many sectors, such as manufacturing, pharmaceuticals, chemicals, plastics, leather, textiles and garments, and spare parts. India is a large and diverse market with more than 1.2 billion consumers. Therefore, Vietnam should increase exports to India. Both Vietnam and India are engaged in the ASEAN-India Trade in Goods Agreement that took effect in 2009. This creates an important driving force for bilateral trade growth. Over the past decade, Vietnamese exports to India grew 19.34 times at an annual rate of 253 percent. By the end of May 2017, Indian businesses had registered to invest a total of US$772 million in Vietnam through 145 projects, ranking India 22nd among 119 countries and territories investing in Vietnam. Investment between the two countries has grown and the upward trend continues. Indian exports to Vietnam include machinery, pharmaceuticals, seafood, cotton and other materials for textile and garment production, information technology and software services. Vietnam exports to India mobile phones, computers and components. The Tata Group is one of the Indian businesses that have contributed to trade between Vietnam and India. The group’s executive director, Indronil Sengupta, said Tata initially chose Vietnam as an investment destination, but gradually it has also found trading opportunities there. Apart from Titan-brand watches, Tata also trades in steel and pesticides with Vietnamese partners. “In the next several years we will promote the manufacturing and sale of solar panels and fully-assembled cars in Vietnam,” Sengupta said. During a Vietnam visit by Indian Prime Minister Narendra Modi last September, the two sides agreed to strive to increase bilateral trade to US$15 billion by 2020. 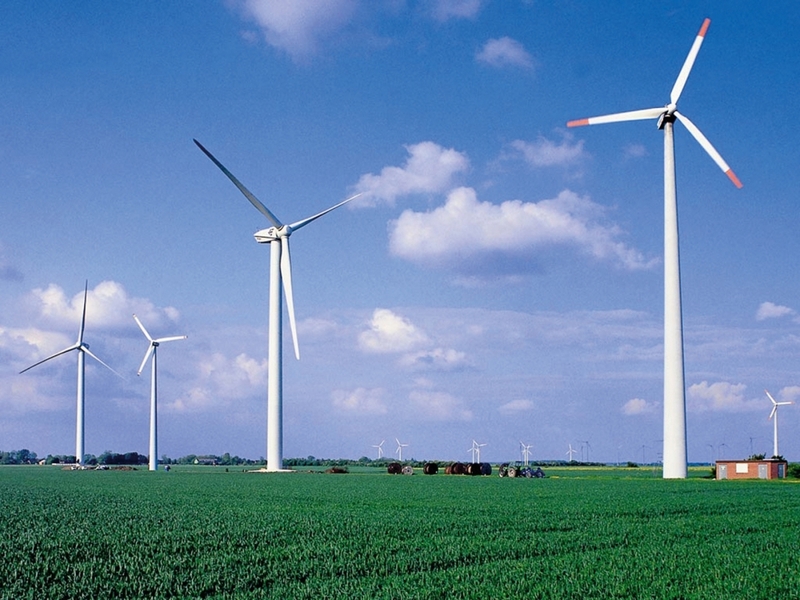 Vietnam encourages Indian businesses to invest in Vietnam in transport infrastructure and renewable energy development. To achieve this target, the two countries will tighten cooperation by increasing the exchange of business delegations to encourage investment and promote trade. Bilateral economic cooperation will be expanded into new potential areas, such as agricultural products, petroleum and fuel gas. Incham’s statistics show that India currently has 132 investment projects in Vietnam with total registered capital of about US$1 billion, including investment via a third country. Indian investment in Vietnam is concentrated in mining, steel, information technology, agricultural products and sugar production. Bui Huy Son, Director of the Vietnam Trade Promotion Agency, believes Vietnam is a good investment destination for Indian businesses because it offers a gateway to the ASEAN market. Indian businesses in Vietnam can benefit from ASEAN’s trade agreements. The number of Indian businesses operating in Vietnam has increased. From the viewpoint of Indian businesses, Vietnam has become an important member of free trade agreements, not only in the framework of ASEAN but also the Asia-Pacific Economic Cooperation forum, and the EU-Vietnam Free Trade Agreement. Therefore, they are taking advantage of opportunities to promote exports to other countries. 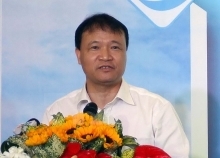 They believe operations in Vietnam enable them to create higher value. One of the reasons attracting foreign investors, in general, and Indian investors, in particular, is the skills of Vietnamese workers. Vietnamese workers are young and eager to learn, making it relatively easy for foreign businesses to start new projects in Vietnam. Vietnam is positioned at the core of India’s Look East Policy. During his visit to Vietnam, PM Modi said the northeastern part of India must offer a gateway to ASEAN. 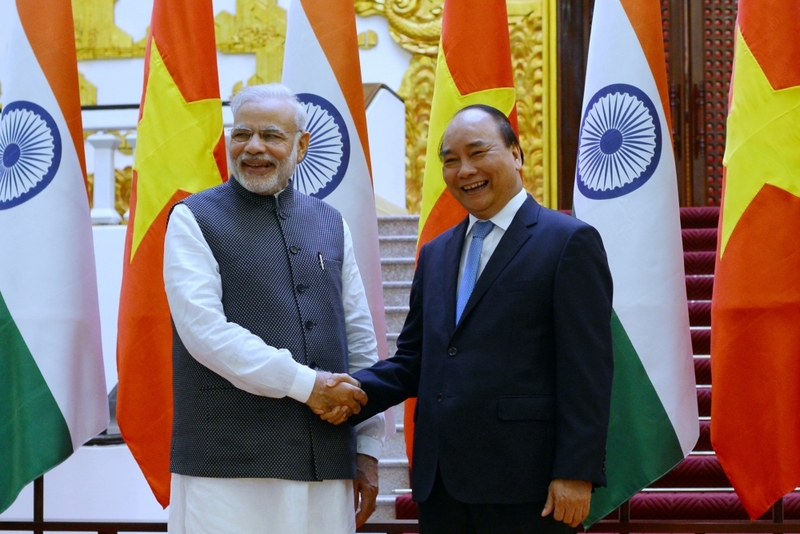 Vietnam is ASEAN’s coordinator for the association’s dialogue relations with India from 2015-2018, and India therefore considers Vietnam an important pillar of its Look East policy. Indian Ambassador to Vietnam Parvathaneni Harish foresees significant opportunities for stronger growth of bilateral relations.